Like cockroaches or Tim Tebow's NFL career, Microsoft's Internet Explorer just won't die. Microsoft (MSFT) made it official this week that the standard web browser to ship with Windows 10 will not be Internet Explorer (sigh of relief). It will not only have a new name, it will be a completely different browser, designed from scratch (yay!). It will even come with neat new features, including letting you write directly on webpages from your touchscreen, making sites more readable, and saving sites for offline reading (cool!). Yup. Microsoft's new browser (currently codenamed "Project Spartan") will be built on a different software platform from IE, so it won't be backwards-compatible. That means Microsoft will continue to ship IE with Windows to ensure that corporate apps keep functioning properly. "We recognize some enterprises have legacy websites that use older technologies designed only for Internet Explorer," said Jason Weber, Microsoft's Internet Explorer program manager, in a blog post. "For these users, Internet Explorer will also be available on Windows 10." In other words, don't get mad at Microsoft. Blame your IT department for building apps in Internet Explorer. And South Korea (which passed a law in 1999 requiring that banks and retailers use digital certificates -- created by Microsoft, and available exclusively on Internet Explorer). IE is mostly going away for good, though. 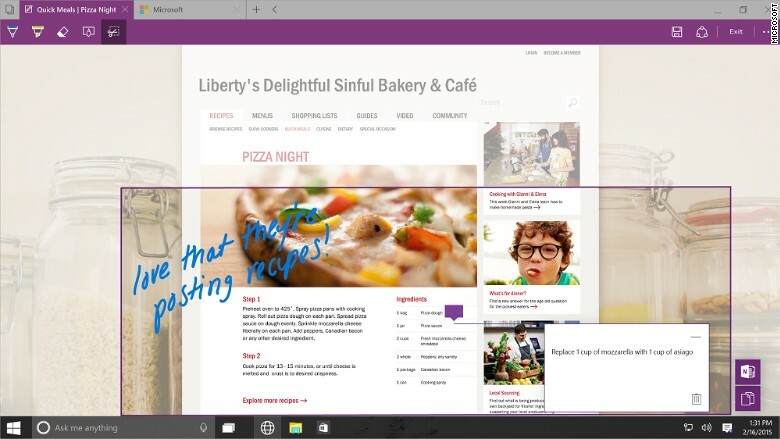 In Windows 10, Spartan will be the primary way people access the Web. 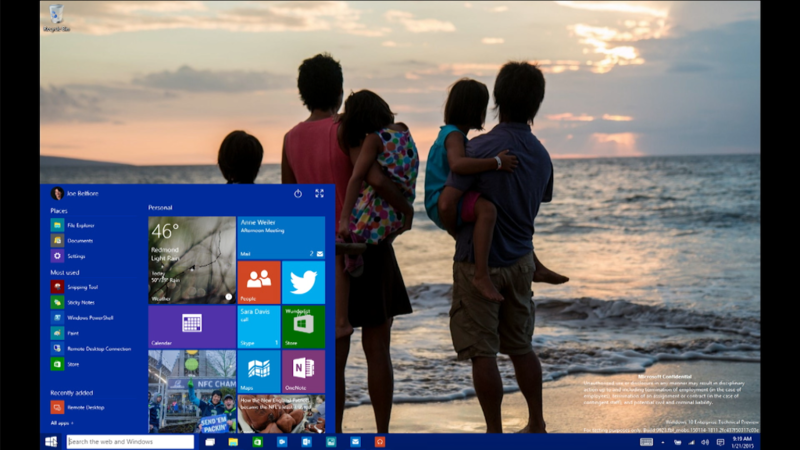 If you buy a Windows 10 PC, you'll likely never even notice that IE is installed on your computer. Meanwhile, Chris Caposella, Microsoft's marketing chief, said this week that Microsoft is looking to name its new browser. Acknowledging what a poisonous brand Internet Explorer has become, the company said it has whittled it down to four new names, all of which test better with Google (GOOGL) Chrome users than "Internet Explorer." Internet Explorer has become synonymous with bugs, security problems and outdated technology. Even as it's improved dramatically in recent years, it continues to lose serious ground to rivals. Once the most-used web browser, Internet Explorer had been on a steady downward trajectory for years. Its share of the browser market fell below the 50% threshold in 2010 and sank below 20% in October, according to browser usage tracker StatCounter. Google's Chrome is currently the leader, commanding nearly half of the market.